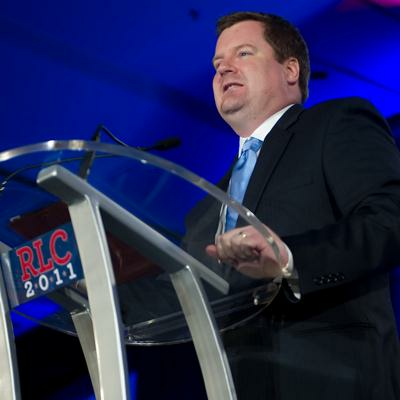 Erick Erickson isn't so impressed with media coverage of the pontiff's election. Why? He tweeted that reporters are really proving their idiocy and anti-Catholicism through their coverage. Wait, does he really think the media is unbiased? Reporters ate really proving their idiocy and anti-Catholicism in their coverage today.